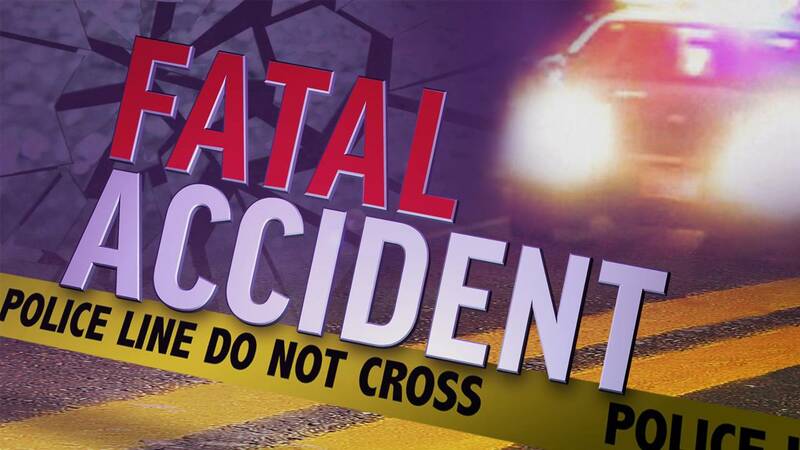 NEW BRAUNFELS, Texas - A New Braunfels man is dead after he was hit by vehicle while pushing a shopping cart on the roadway overnight, New Braunfels police said Wednesday. The incident occurred around 1:15 a.m. on the frontage road in the 2100 block of Interstate 35 South. According to police, the man hit was pushing the shopping cart while walking in the left lane of the southbound road while wearing dark clothing. He was pronounced dead at the scene. The 19-year-old driver of the vehicle did not see the pedestrian until it was too late, police said. He was not hurt in the crash. Authorities have not yet released the name of the man killed, pending notification to next of kin. The southbound I-35 frontage road was closed for approximately three hours as emergency crews worked at the scene. It has since reopened. Police said no charges are expected to be filed against the driver. The investigation into the crash is ongoing.